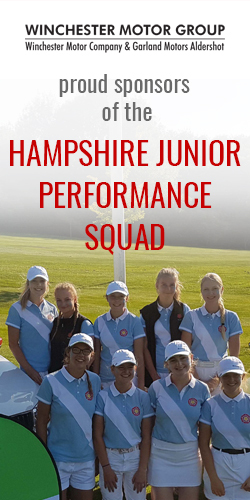 Throughout the golfing season the County Junior Organiser arranges friendly matches against other counties and other teams (eg Brockenhurst College Boys). The home matches are played at various courses in Hampshire and the away matches at clubs in the other counties. The girls’ teams for these matches are by invitation from the CJO. The dates for this year’s matches can be found under “Fixtures” in the main. Reports will be published below as the matches happen.